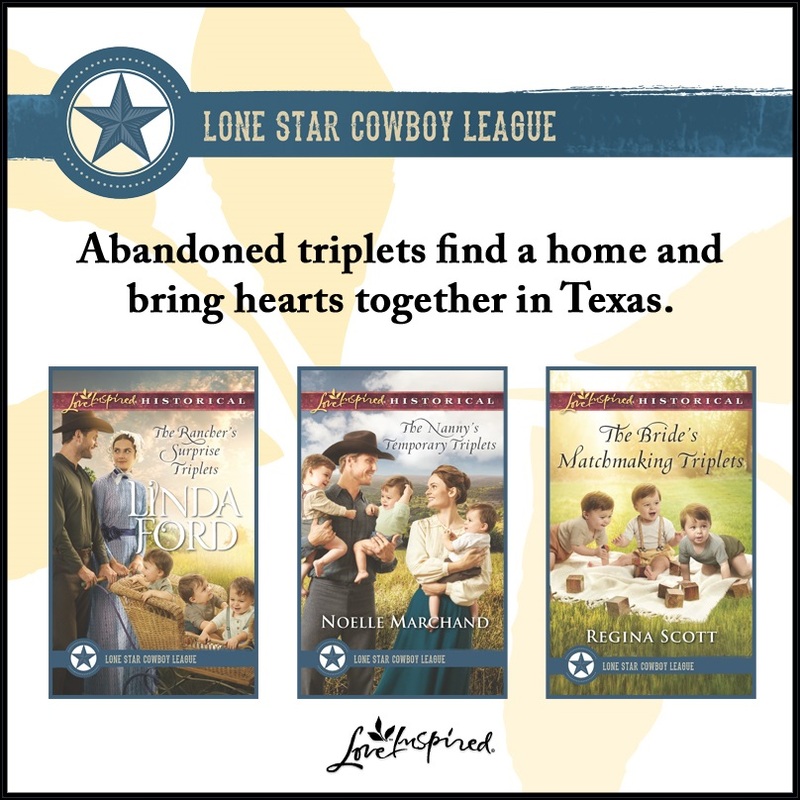 Just like last year with the sampler of stories and recipes inspired by our stories, this year my publisher has put together a sample of the Lone Star Cowboy League: Multiple Blessings series with fun fast facts about the books. I thought I'd share a few of them with you. First, from Linda Ford's The Rancher's Surprise Triplets. Now, for Noelle Marchand's The Nanny's Temporary Triplets. Hm, a hero who's willing to renovate. Sign me up! And now my The Bride's Matchmaking Triplets. 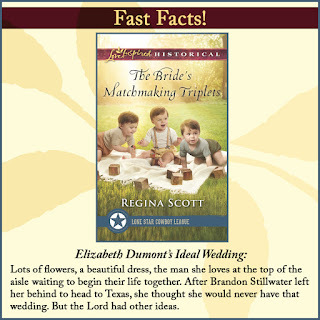 If you’d like to see the others, look for your free sampler here. And look here for a short summary of all six of the books set in historical Little Horn, Texas, which features small town ranchers with big hearts.